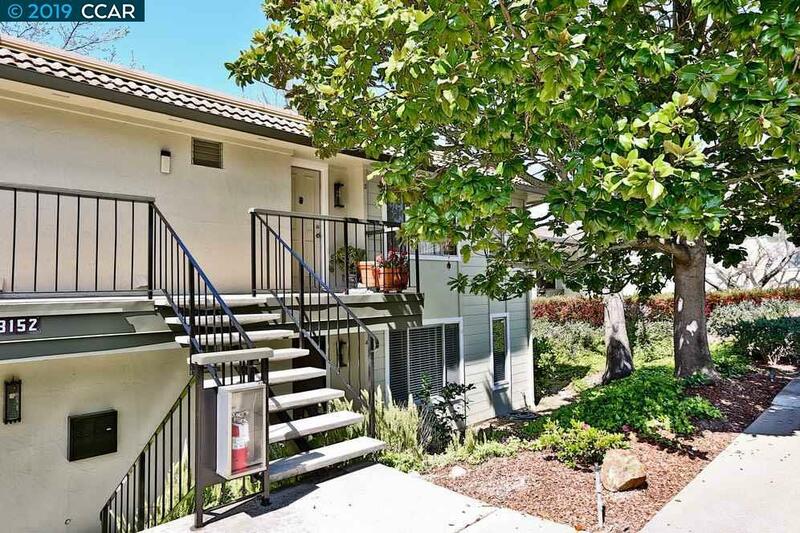 Located in the lovely Rossmoor adult 55+ community, with amazing amenities and activities. Four swimming pools, two golf courses, tennis courts, fitness center, movie theater, library and much more. This cozy 1 bedroom, 1 bath, 745 sq ft cypress Condo on a ground floor offers plenty of space with indoor laundry and breathtaking view of the canyon. Private patio overlooking mature trees and lush green canyon is perfect place for relaxing and enjoying your morning coffee or summer dinners. This gated community is minutes from downtown Walnut Creek, BART, freeways, hospitals, restaurants and shopping centers. Enjoy Rossmoor living at its BEST!